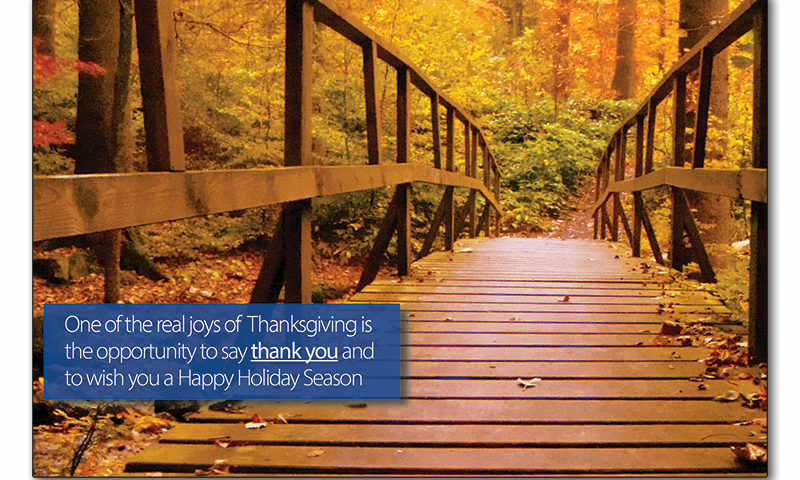 We show gratitude for our clients every year by sending Thanksgiving cards and making special contributions to three local causes. 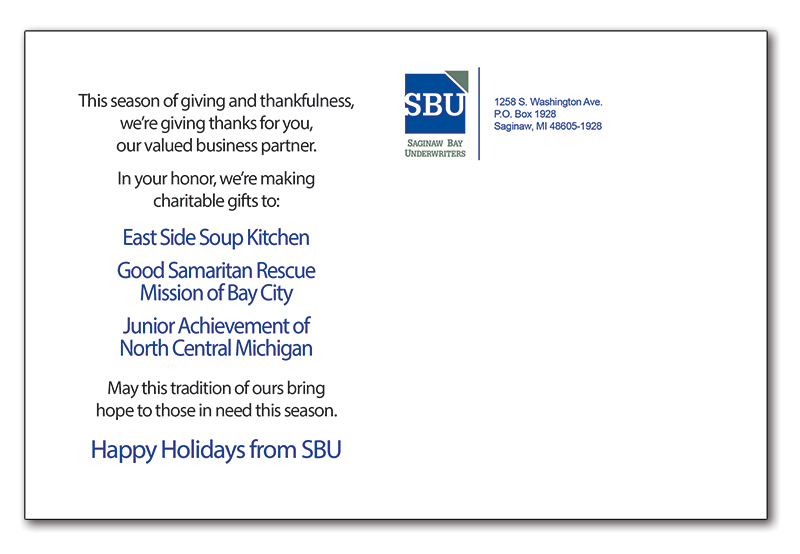 This year, we’re proud to announce donations to the East Side Soup Kitchen, Good Samaritan Rescue Mission of Bay City and Junior Achievement of North Central Michigan. 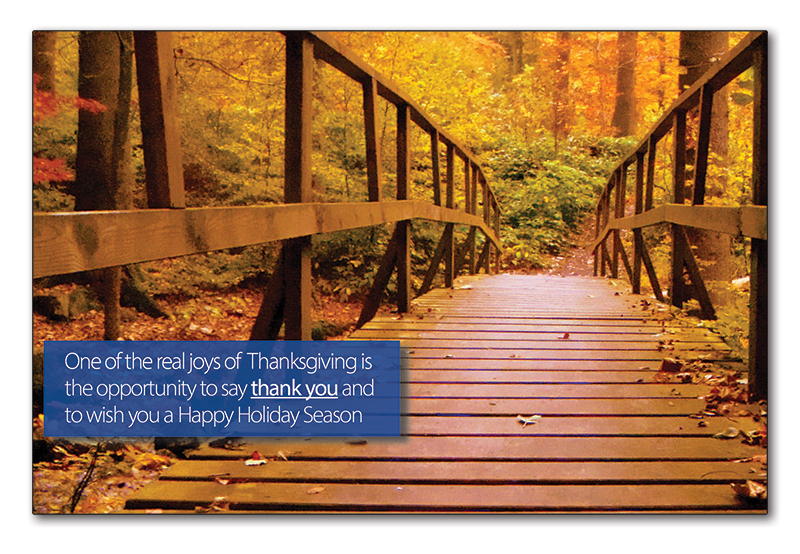 May this tradition of ours bring hope to those in need this season. Take a look at our 2018 card below.